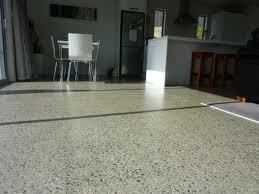 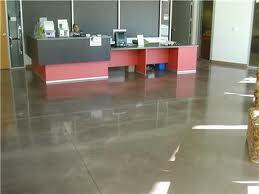 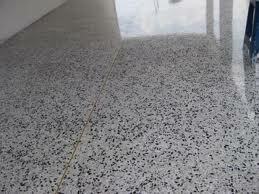 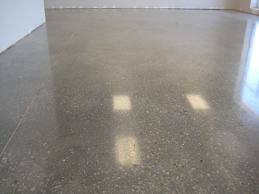 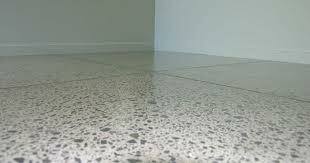 You can be sure that our polished concrete floors will be of the highest quality through a complete care process which involves buffing, cleaning, re-grouting, sealing and polishing your floors with heavy duty rotary machinery. 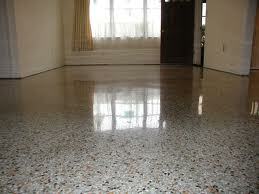 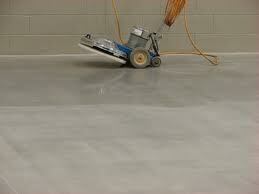 Each floor surface is individually assessed for the best procedure. 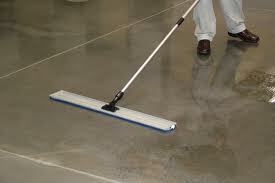 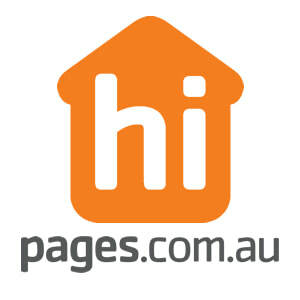 We are very reliable and will be proud to offer you our affordable and professional services.